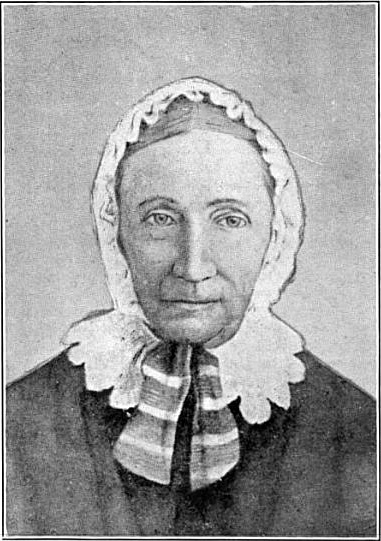 The Mother of Oregon; Tabitha Moffatt Brown (public domain image on Wikipedia). In 1846, 66-year-old Tabitha joined a wagon train traveling from Missouri to Oregon, suffering much hardship and loss before arriving in Salem, Oregon. She went on to build a home and school for orphans, and helped start the Tualatin Academy in Forest Grove to educate young children (which later expanded to launch Pacific University). Tabitha Moffet Brown’s eloquent writings give unique insight into this remarkable woman and the times in which she lived.